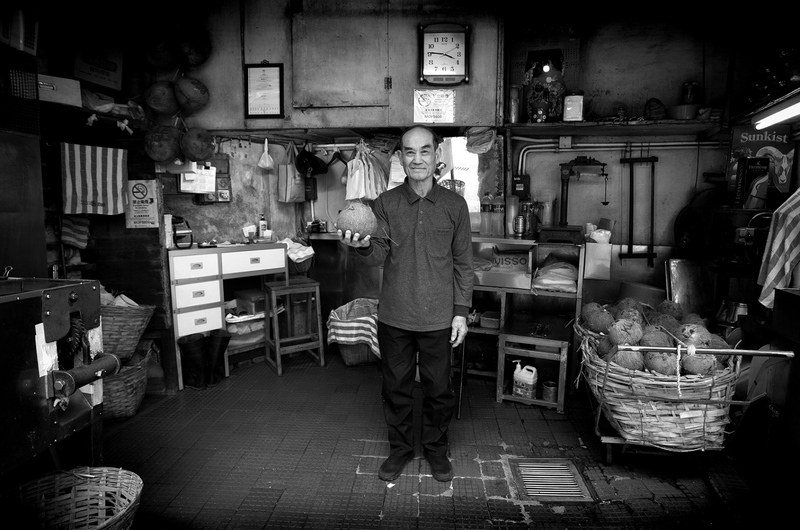 Selected by LensCulture editors to appear in the LensCulture Portrait Awards 2018 Gallery with the photo of the charismatic Mr. Lei, owner of the Hung Heng coconut shop at Rua da Tercena in Macau. The photo is present in my book "Macau 5.0". Thank you very much!